There might be no month of the year more polarizing than February. Some love it as another month of cold weather and snow, while others simply can’t wait to get through it for the same reason. However, whether you love it or hate February, that doesn’t mean that you can’t get out and enjoy what the month has to offer. 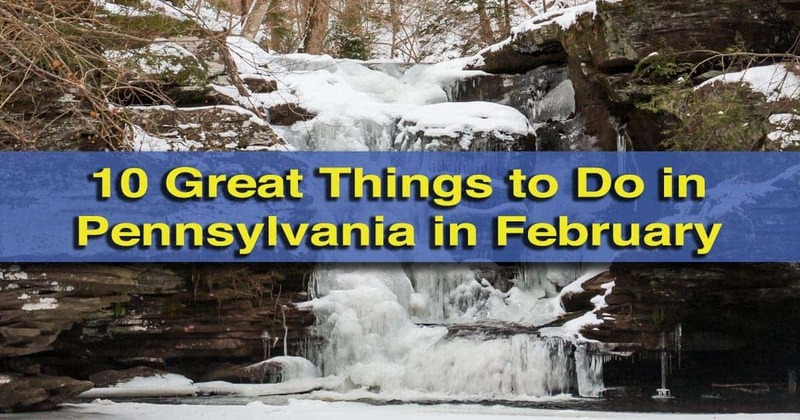 Throughout February, there are many great events going on all over Pennsylvania. These range from great ways to warm up indoors to opportunities to get out and enjoy the winter weather. As always, I’ve gone through hundreds of events to pick out the best things to do in the coming month. 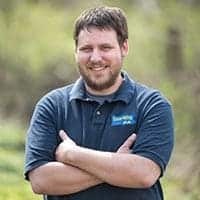 Here are my top picks for things to do in Pennsylvania in February. Everyone should visit Punxsutawney for Groundhog Day at least once in their lifetime. There might be no more unusual event in Pennsylvania than Groundhog Day. 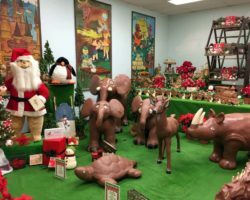 While celebrations are held at several locations around the state, no event is more popular than Groundhog Day in Punxsutawney. 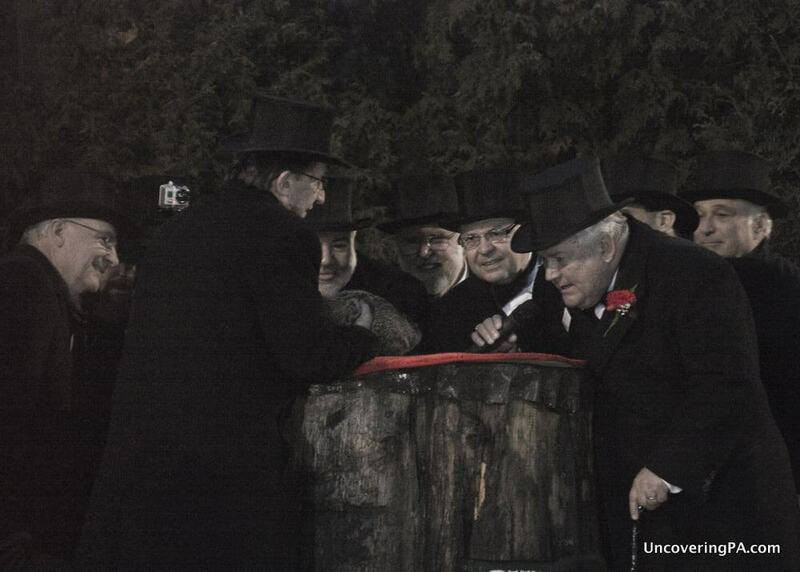 First held here in 1887, this celebration goes on all night, with Punxsutawney Phil coming out at sunrise to give his weather prediction to the tuxedoed Inner Circle. 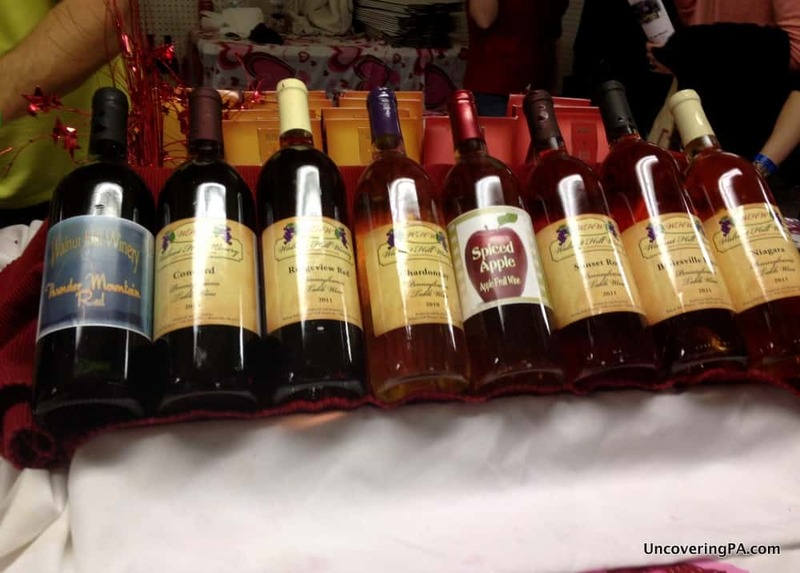 For more information, check out my piece on Groundhog Day in Punxsutawney, PA.
A selection of wines from the Groundhog Wine Trail Festival. The 12th annual Groundhog Wine Fest will be returning to the Clearfield County Fairgrounds in 2019. The highlight is sampling wines from the dozens of wineries in attendance (may of whom are members of the Groundhog Wine Trail). The event also will feature live music, shopping, and much more fun, along with 120 different wines that can be sampled. For more information, including how to get tickets for one of the two sessions, visit Starr Hill Winery’s website. Held annually since 1902, the Philadelphia Auto Show is one of the region’s best events for car lovers. Nearly 40 different car manufactures will be present, including some of the most luxurious cars on the market. During the event, visitors can inspect many of the vehicles at the show in a sales-free environment. There are also test drives, vendors, antique cars, and more . After a nearly year-long renovation, the Chinese galleries at the Philadelphia Museum of Art will reopen in early February. This multi-million dollar renovation is the first in several decades and will allow visitors to see a more modern approach to the art from this fantastic Asian country. For more information about the new galleries, visit the museum’s website. It might be cold outside, but it’s always 52 degrees inside Lincoln Caverns in Huntingdon. 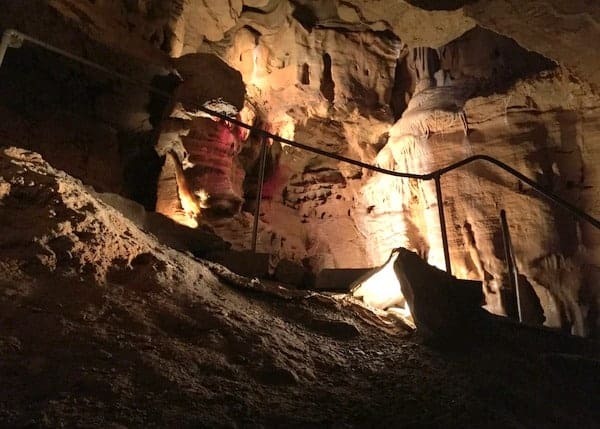 Now in its 12th year, BatFest gives visitors the chance to tour this beautiful underground world and learn about the bats that inhabit Pennsylvania’s caves. Visitors can hear about the status of bats in PA from the Pennsylvania Game Commission and wildlife rehabilitators. There will also be games, crafts, and tours of the caves. For more information, visit Lincoln Caverns’ website. The Hibrewnational Festival of Beer is returning to York this February. Featuring more than 100 beers, including many rare brews, there’s more than enough variety to satisfy any beer lover. The festival focuses on showcasing a variety of lesser-known beers instead of the flagship brews from each brewery. 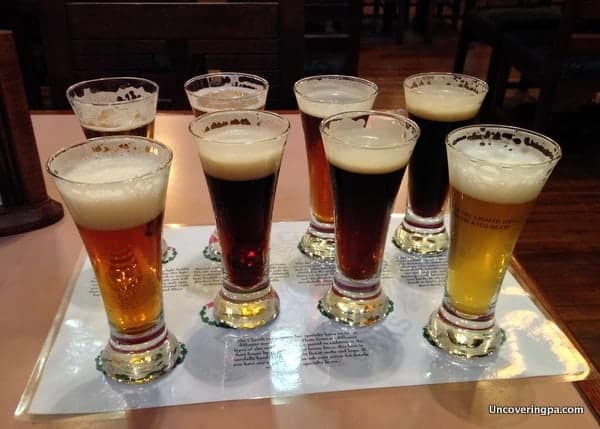 This provides a great chance to taste many different types of beer that you might not get to taste without a visit to each brewery. For more information and to get tickets, visit the festival’s website. Love soup? Then don’t miss the South Side Soup Contest in Pittsburgh. This fundraising event has been held since 2005 and features more than two-dozen restaurants competing to have the best soups in the city. Come out and eat some delicious soup while supporting a great cause. Enjoy delicious beer at the Winter BeerFest in Pittsburgh. If you love beer, then you won’t want to miss the sixth annual Winter BeerFest in downtown Pittsburgh. The festival will feature hundreds of beers from 125 craft breweries in Pittsburgh and around the country. In addition to unlimited samples, festival goers can also get food from a variety of vendors and enjoy live music. For more information and to get tickets to the event’s three sessions, visit PittsburghBeerFest.com. Join me for a Frozen Waterfall Photography Workshop at Ricketts Glen State Park. Join me on Sunday, February 24 for a Frozen Waterfall Photography Workshop at Ricketts Glen State Park. I’ve partnered with ice-hiking experts Valley to Summit to bring you one of the most unique photography workshops available. Valley to Summit will provide an experienced ice-hiking guide and all the winter hiking equipment we need to explore this icy wonderland. 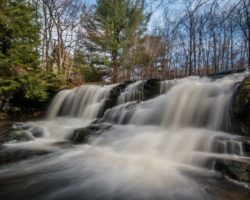 See an area that’s normally all but inaccessible to the public this time of year and learn more about photographing waterfalls at the same time. For more information and to book this amazing experience, visit Valley to Summit’s website. 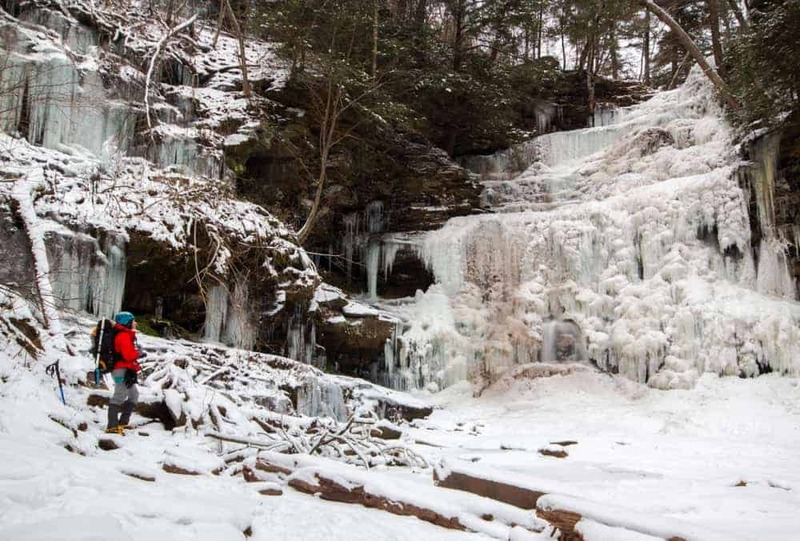 You can also read more here about my experience winter hiking at Ricketts Glen. Chocolate Covered February once again returns to Hershey, the Sweetest Place on Earth. Throughout the month, enjoy dozens of chocolate-themed events at Hershey’s properties in town. Events include chef demonstrations, chocolate and food pairings, and even character parades for the kids. 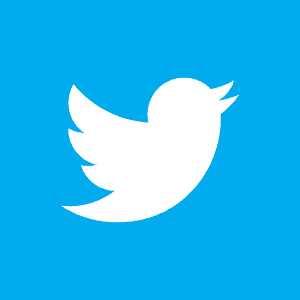 For more information on all of the events going on in February, click here. 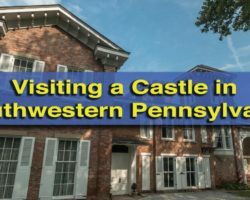 Looking for other things to do in Pennsylvania? 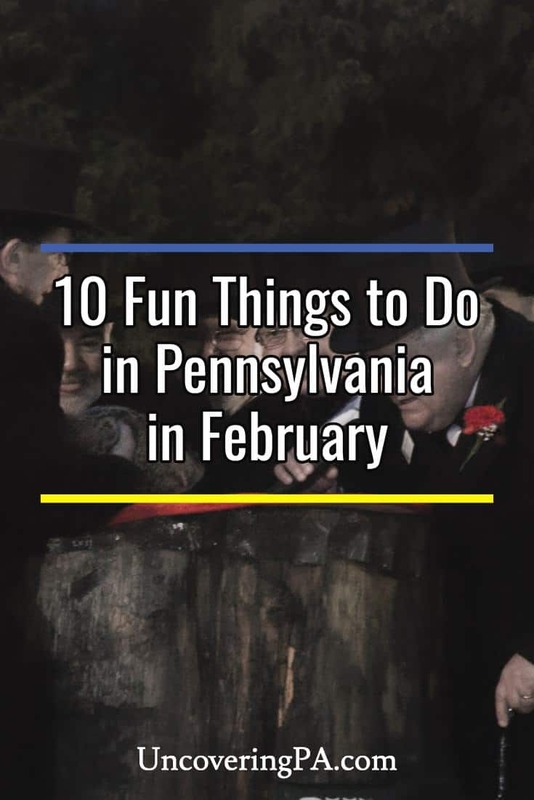 Check out our list of things to do in January our our top picks for things to do in PA in March. 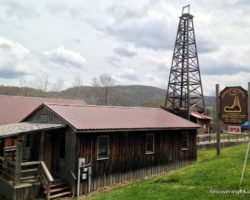 Do you know of a great event happening in Pennsylvania in February? Let us know in the comments section below! You might want to check out the Fire & Ice festival in Lititz in February. Lewisburg always has an Ice Festival early February. It’s this Fri and Sat. Ice carving, chocolate festival &dance ($75), chocolate tasting ($10), polar plunge, chili contest & more. Little ice carvings all down main street at sponsored businesses.